STS Strive is designed to develop high school students for leadership and to help them obtain post-secondary opportunities. The STS STRIVE program is divided into two groups: one for young men, and one for young women. We believe each group has unique challenges, and we’ve tailored our program to carefully address them and promote skills that impact them both. Collectively, our students are equipped with the tools needed to excel both personally and academically. Our students are partnered with a group of STS Enterprise coaches who prioritize their advancement, and build strong rapport through support and encouragement. Through this, knowledge is shared, memories are made, and lifelong relationships are built. STS leadership development often exceeds our designated meeting times, and mentors have accompanied students to sporting events, school programs, graduations and more. Through this program model, we connect students to community leaders, and assist in the creation and achievement of personal and scholastic goals. 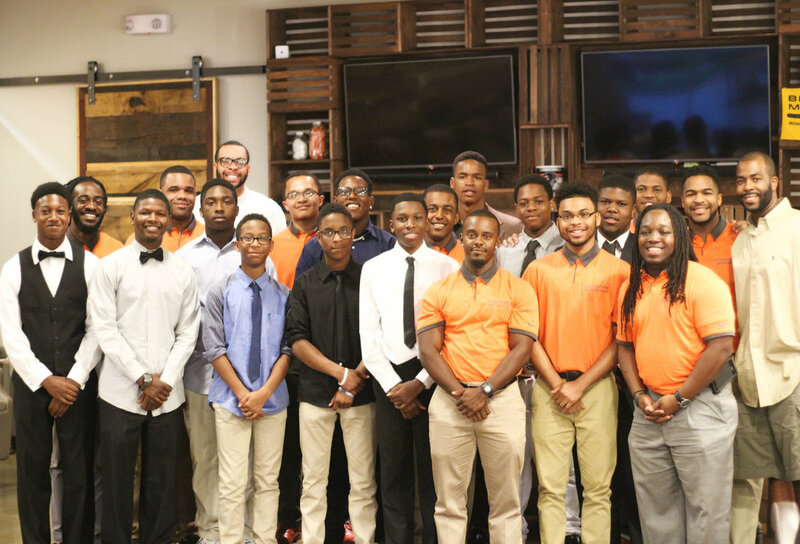 We believe that if exposed to different environments, held accountable for Setting the Standard, and immersed in an atmosphere that encourages excellence, we can produce young men and women that will inspire and implement change in our communities. Meet the leaders of the STS Strive Program.